The pest ,Tuta absoluta (TOMATO EBOLA) had invaded six states in Nigeria, this development was announced by the federal government yesterday. 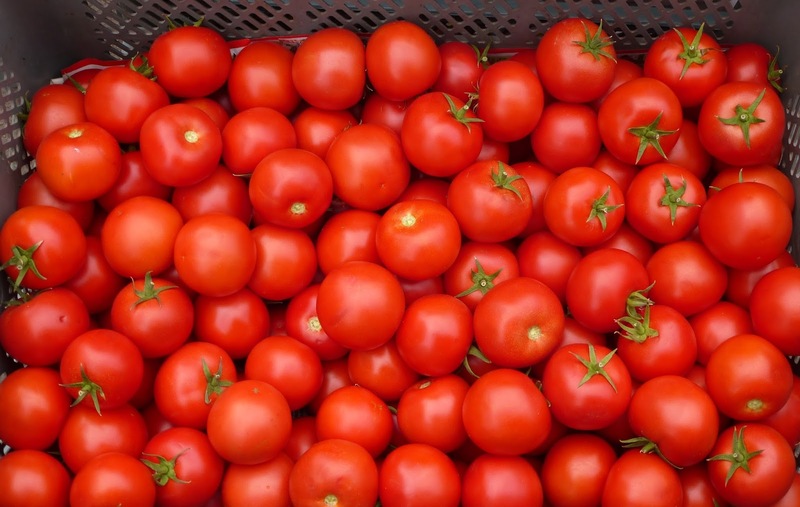 The TOMATO EBOLA is responsible for the massive destruction of tomatoes in farms. It also disclosed that Nigeria spent about N80bn annually tomato paste importation, adding that many of the imported products were substandard. According to him, the highly reproductive nature of the tomato pest coupled with the favourable environment and lack of management knowledge for containment resulted in its spread like a wild fire without any challenge. This development had led to the destruction of tomato fruits in Kaduna, Lagos, Jigawa, Katsina, Plateau and Kano. 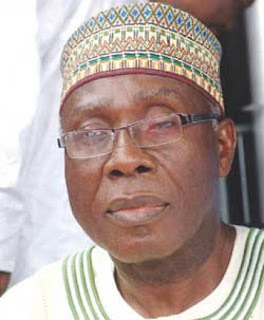 The Minister of Agriculture and Rural Development, Mr. Audu Ogbeh said that Federal Government had started consulting with states and experts in other to fashion out measures to tackle the pest.